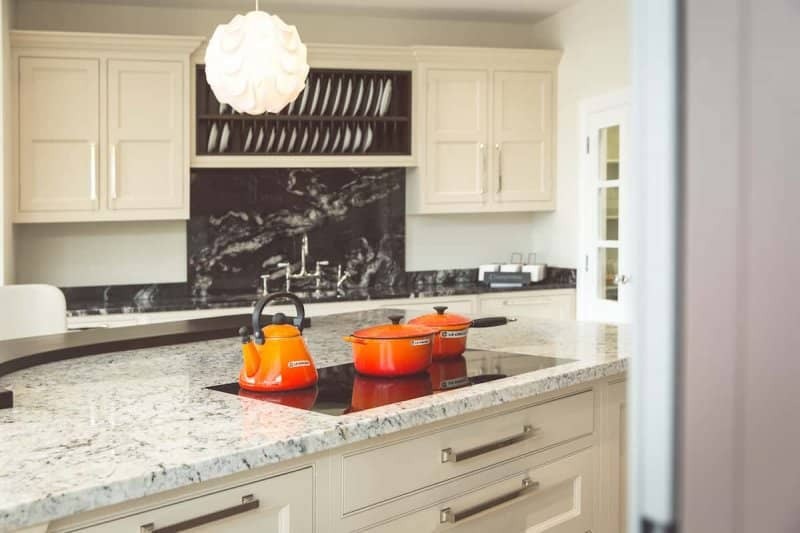 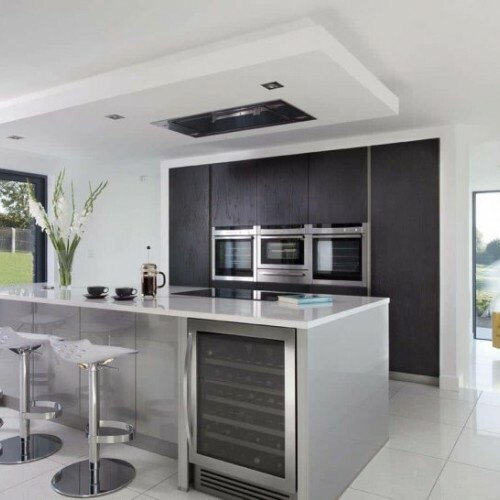 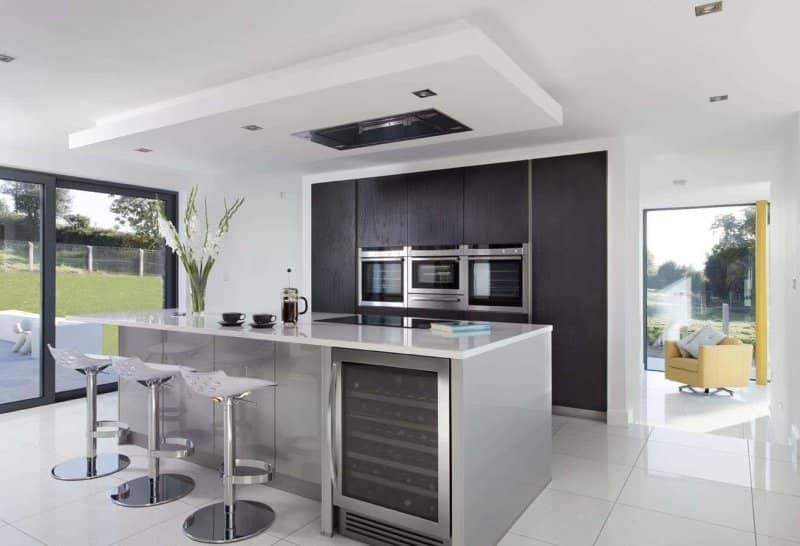 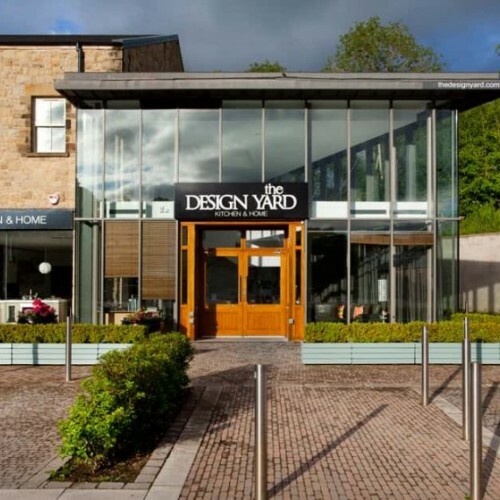 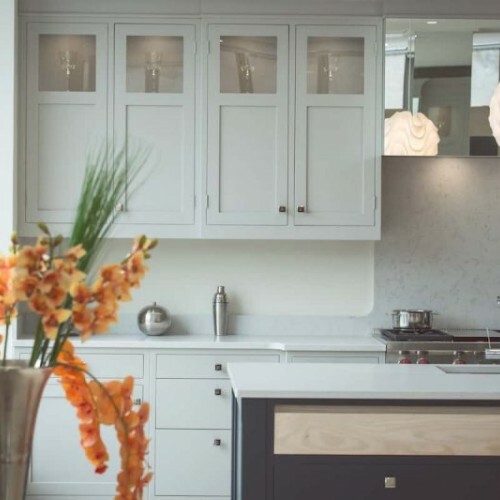 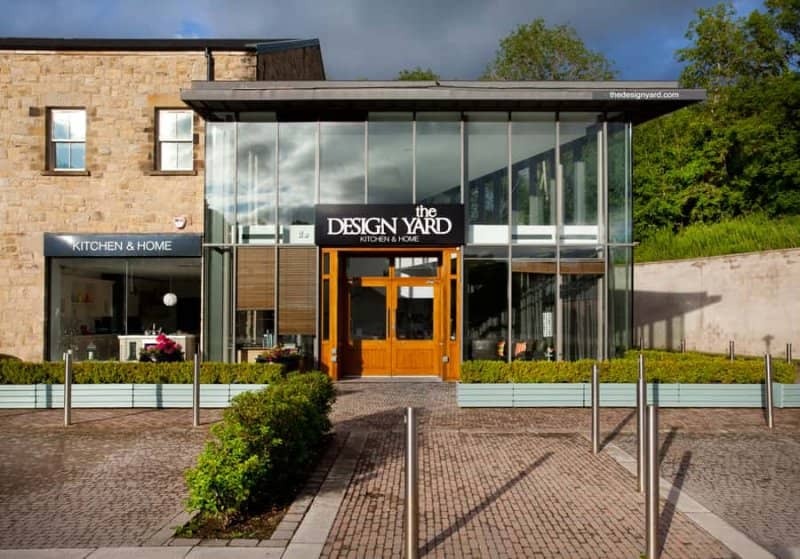 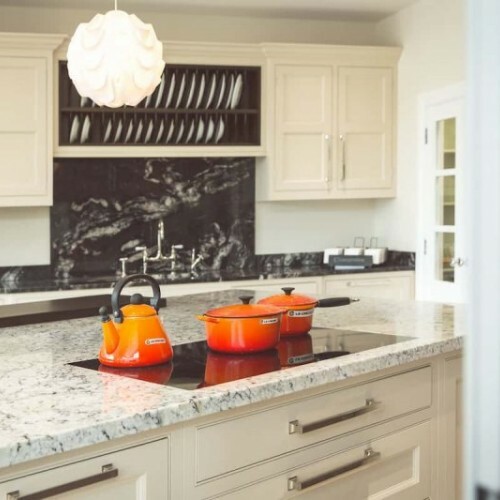 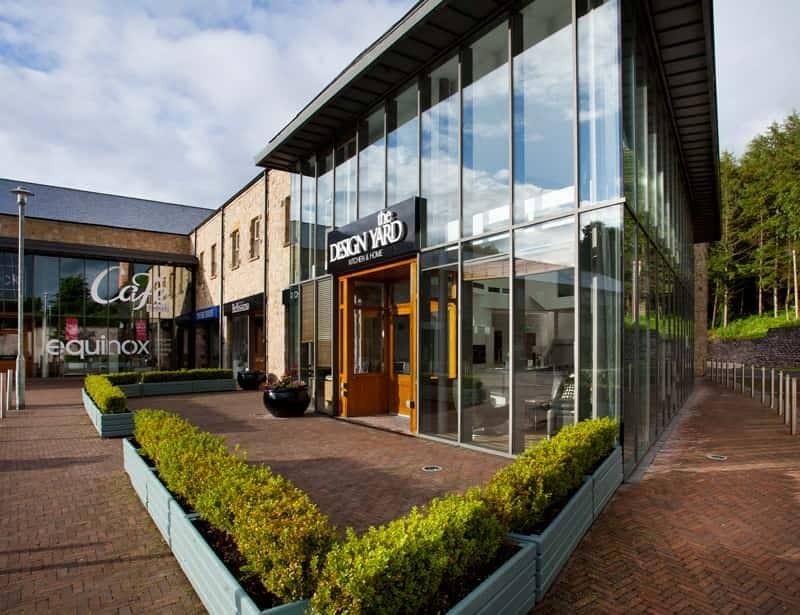 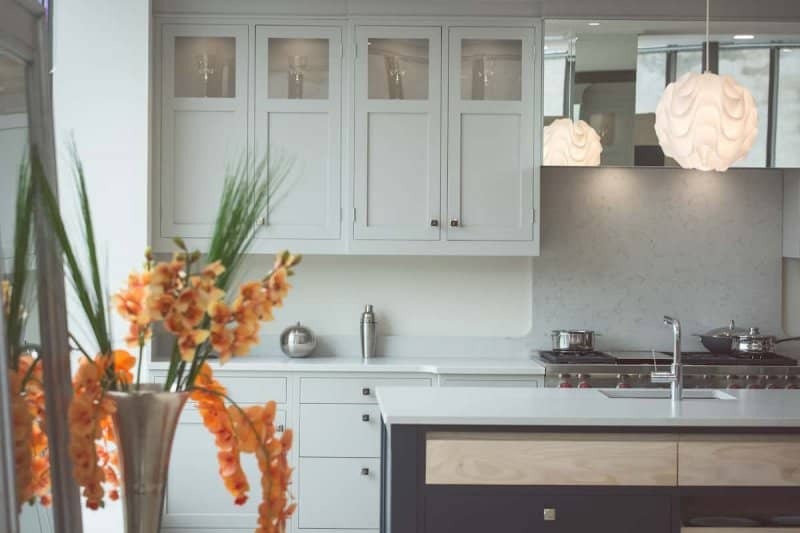 At the Design Yard we design and manufacture luxurious kitchens and fitted furniture for the finest homes. 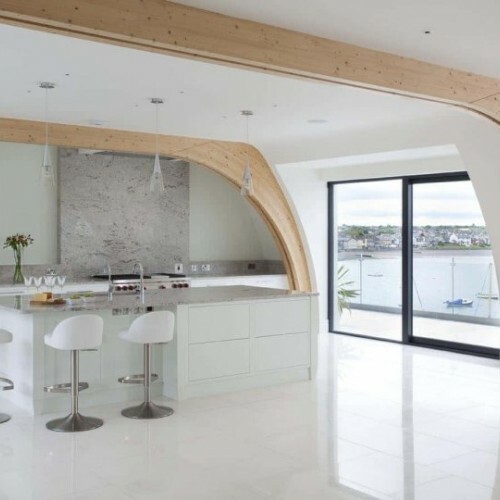 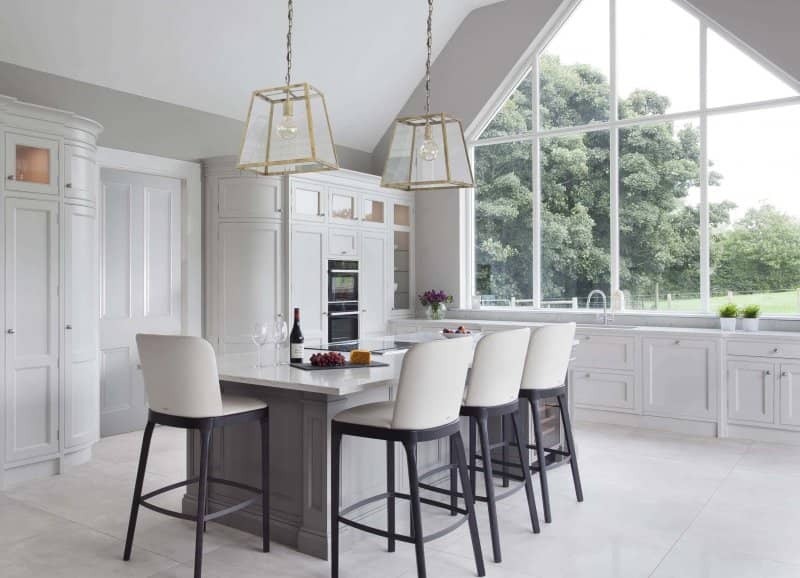 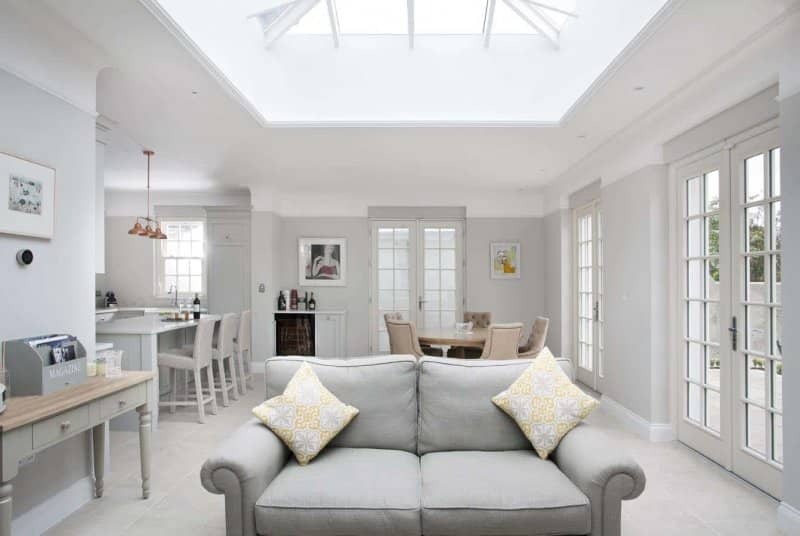 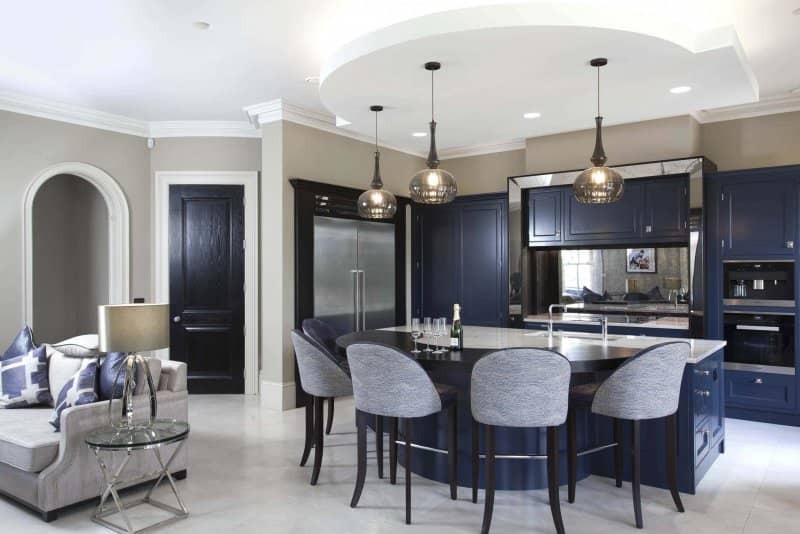 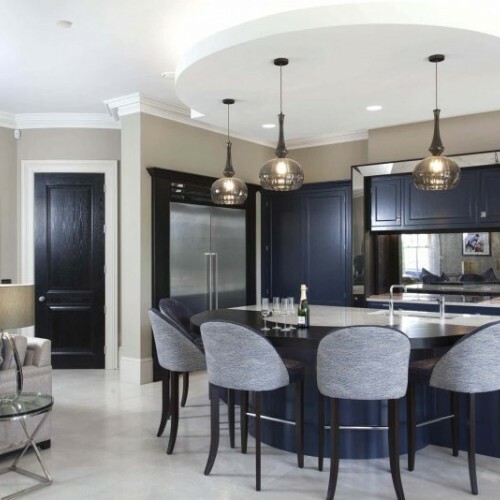 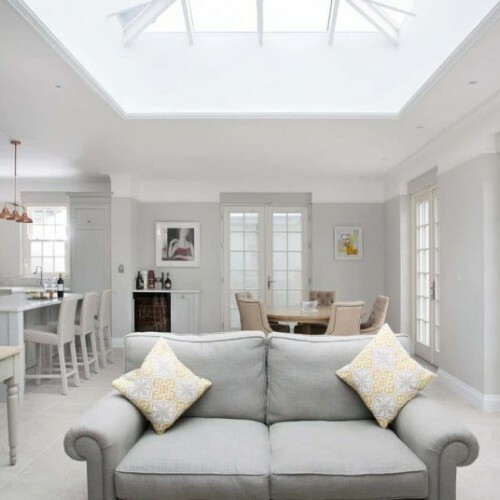 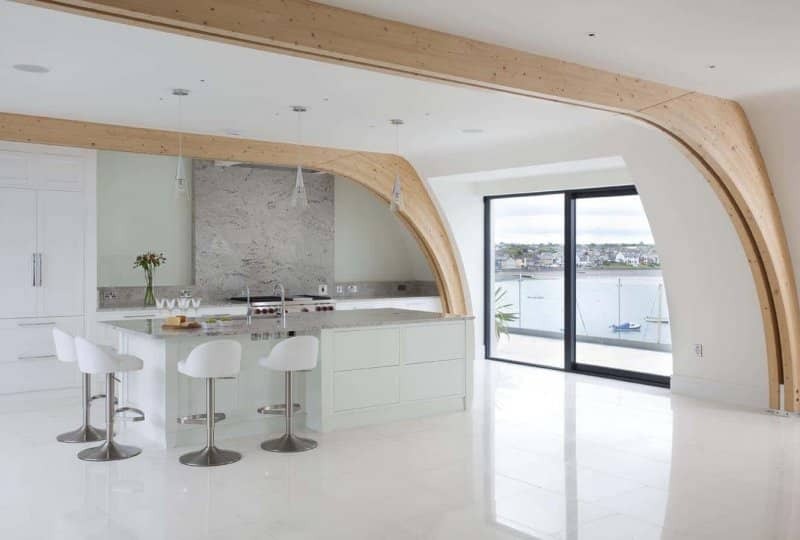 Our experienced award winning designers work with the finest bespoke furniture to create beautiful rooms in homes and buildings across Ireland, England and mainland Europe. 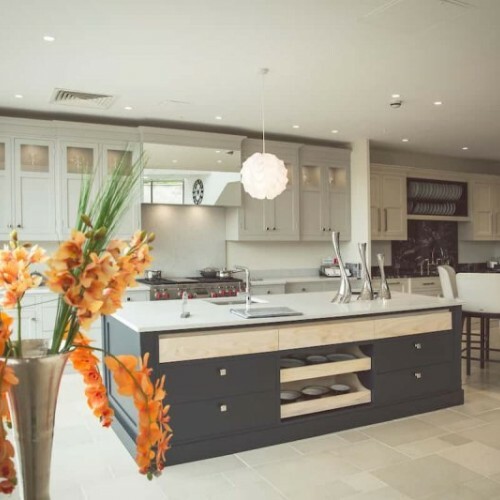 Our recently opened showroom at the Linen Green Moygashel showcases some of our luxury hand crafted European furniture designs with manufacturing all taking place in our workshop in nearby Donaghmore. 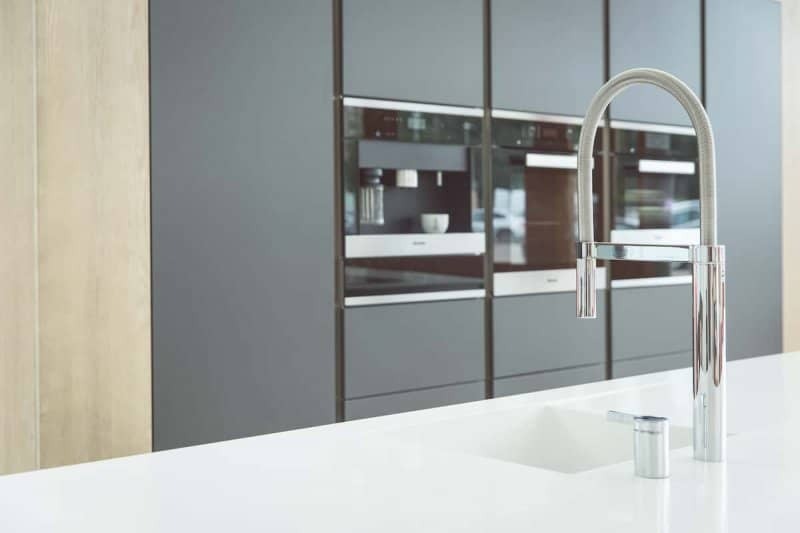 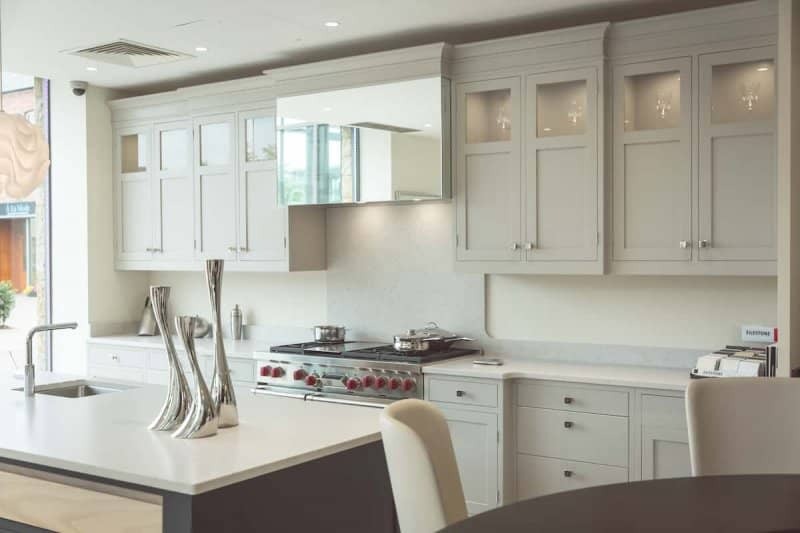 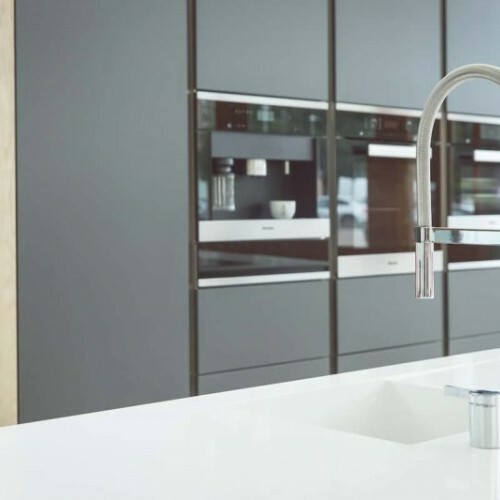 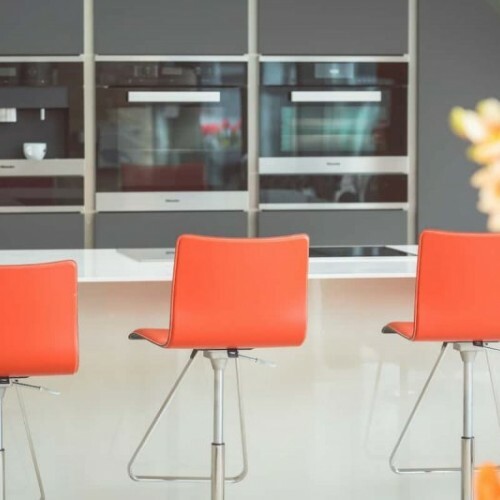 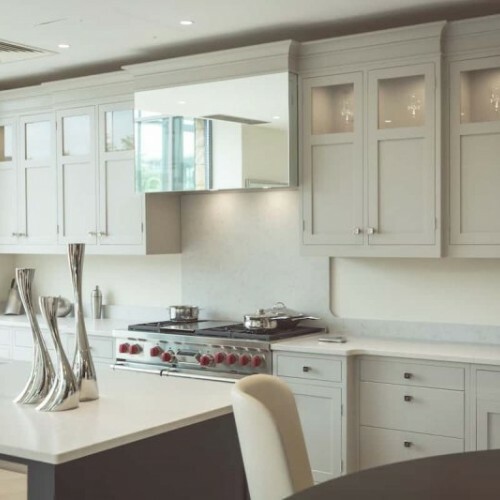 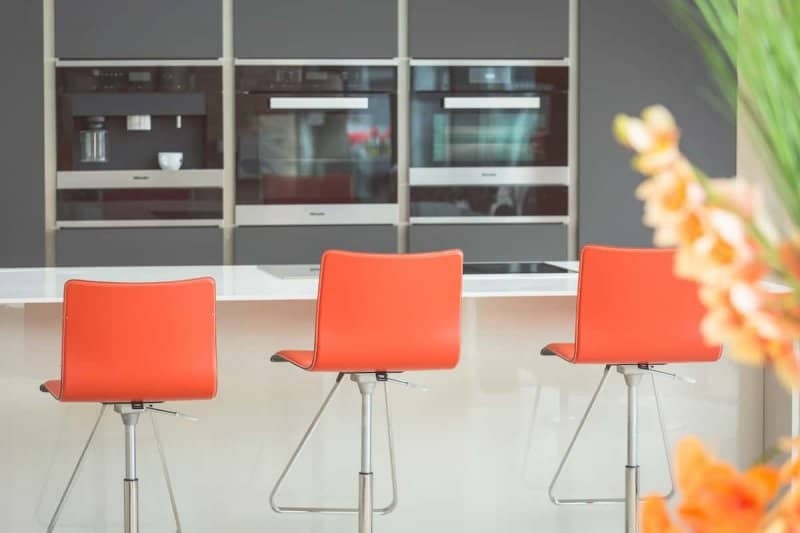 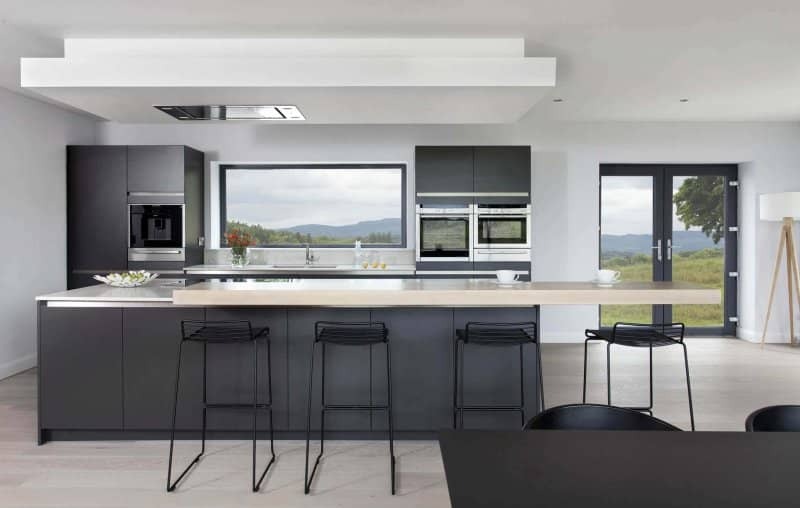 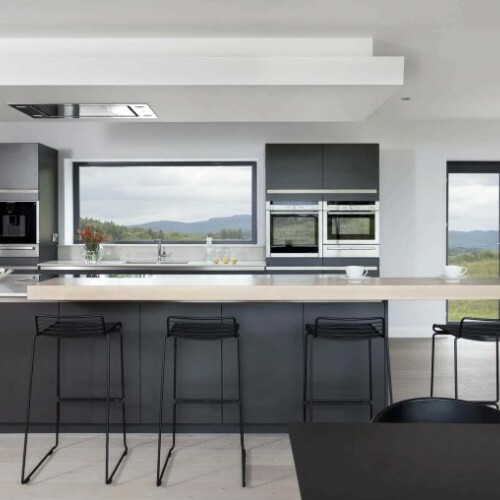 In addition to Design Yard bespoke kitchens we also showcase leading kitchen appliances from renowned brands such as Siematic, Hülsta, Cattelan Italia, Rolf Benz, Gaggenau, Miele, Neff, Bosch and Siemens appliances. 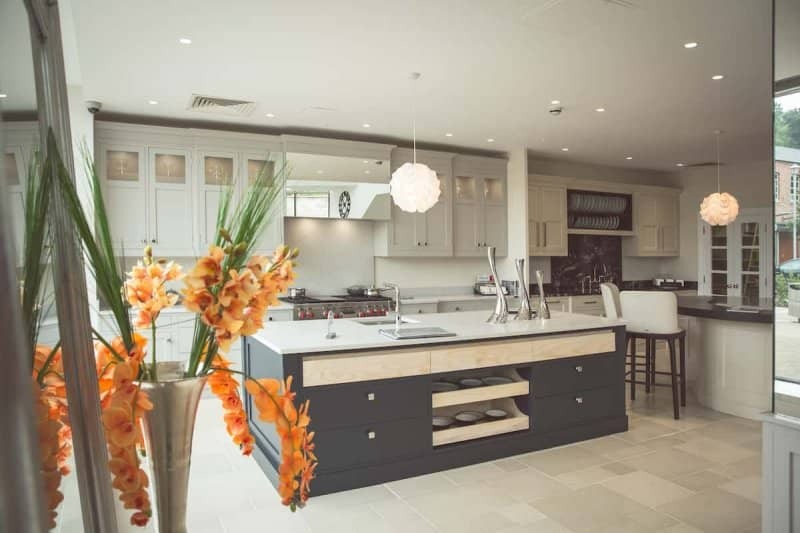 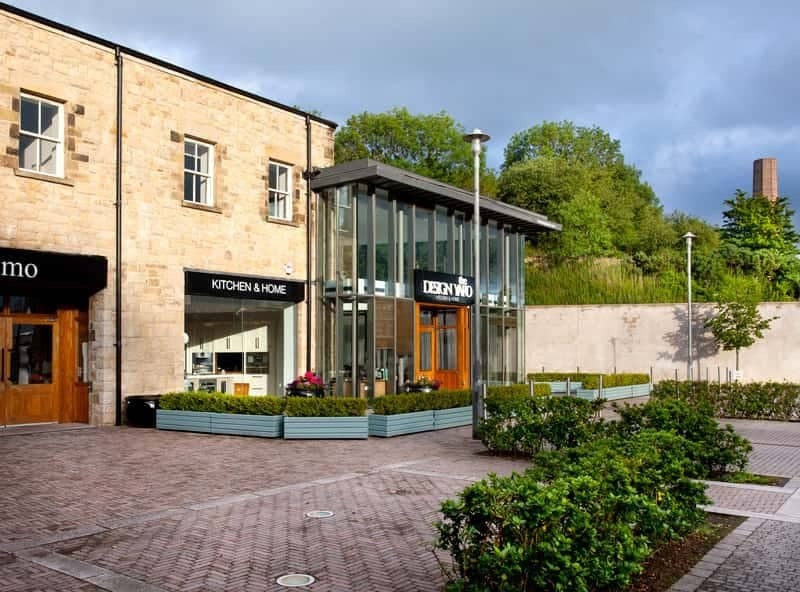 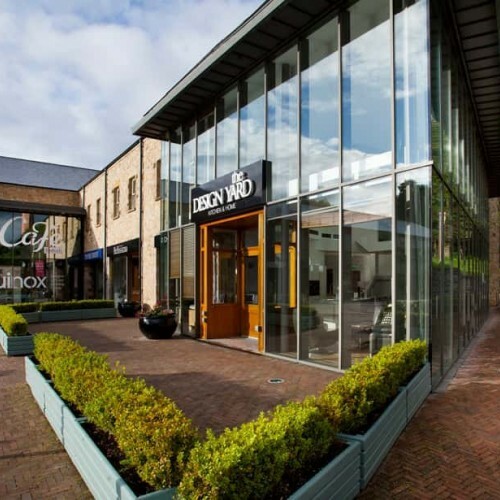 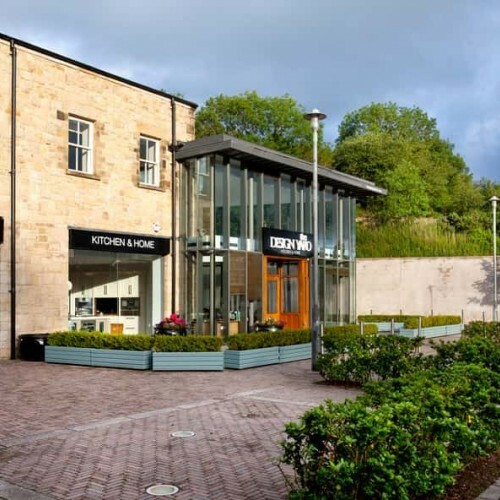 A visit to our new showrooms at The Linen Green, Moygashel will help you realise the full potential of your home.